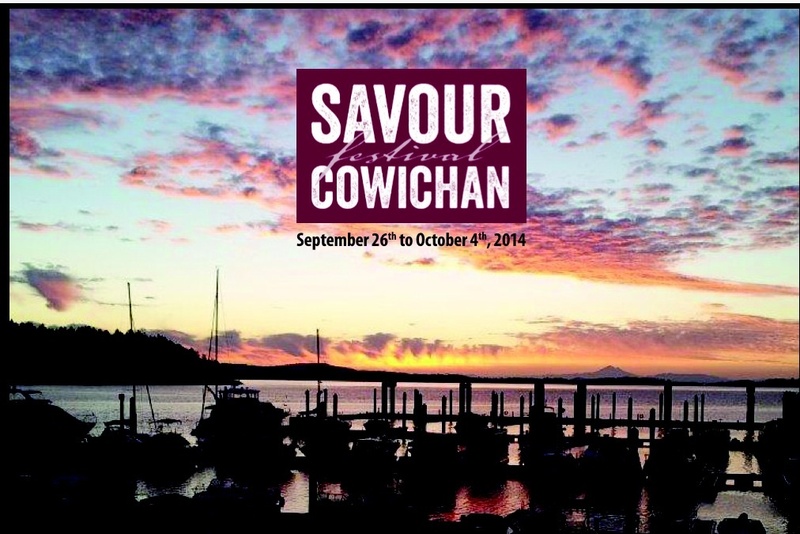 Confirmed today is Wide Mouth Mason’s participation in the Sip, Savour & Support fundraiser on September 27, 2014 at the 2014 Savour Cowichan Festival. As the confirmed headliner, Wide Mouth Mason will be helping to raise funds for the Canucks Autism Network. The fundraiser itself takes place on the waters of Mill Bay Marina so the set time for this event is tentative. Wide Mouth Mason asks that interested attendees please check with event organisers for specific set start and end times.